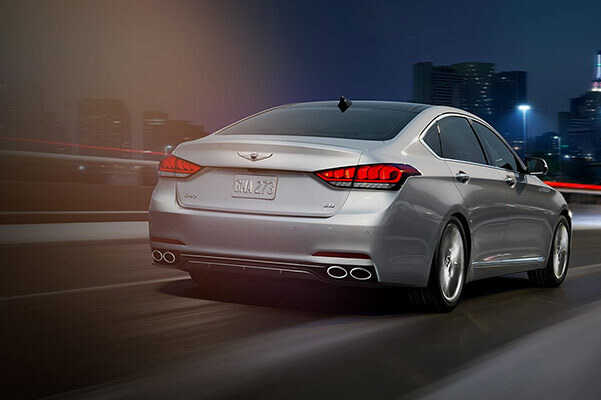 There’s no substitute for luxury, which is why the 2019 Genesis G80 comes ready to help make every drive around Massachusetts one to remember. 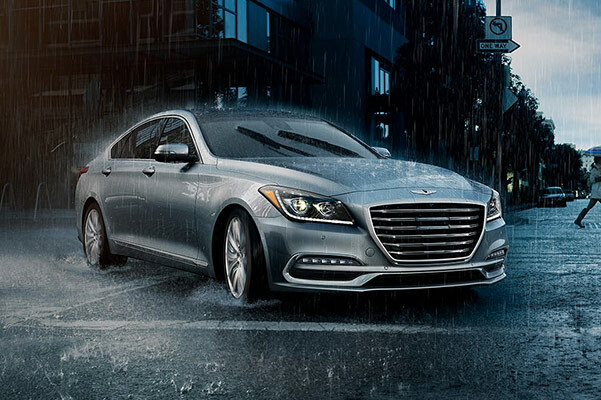 You’ll find Sophistication with the 2019 Genesis G80 interior features, and when you decide to lift its hood, you’ll recognize that its powertrain is perfect for those who love to spend time behind the wheel. Learn more about the 2019 Genesis G80 specs, redesign and pricing when you head to Genesis of Arlington. The Genesis G80 reviews are in; come experience this new luxury sedan for yourself at our Genesis dealership in Arlington, MA. Cruise confidently at the helm of the ideal luxury sedan: the 2019 Genesis G80. Visit our Arlington Genesis dealer to test-drive a new Genesis G80 or ask a sales expert about the Genesis G80 Sport. Explore your Genesis lease and loan options today! 1Estimated horsepower based on premium fuel ratings. Use of regular fuel will result in reduced horsepower.